With more and more families in Ontario entering Energy Poverty, thanks to the insane policies of the Liberal Party, many are now finding themselves sitting in the dark at night. 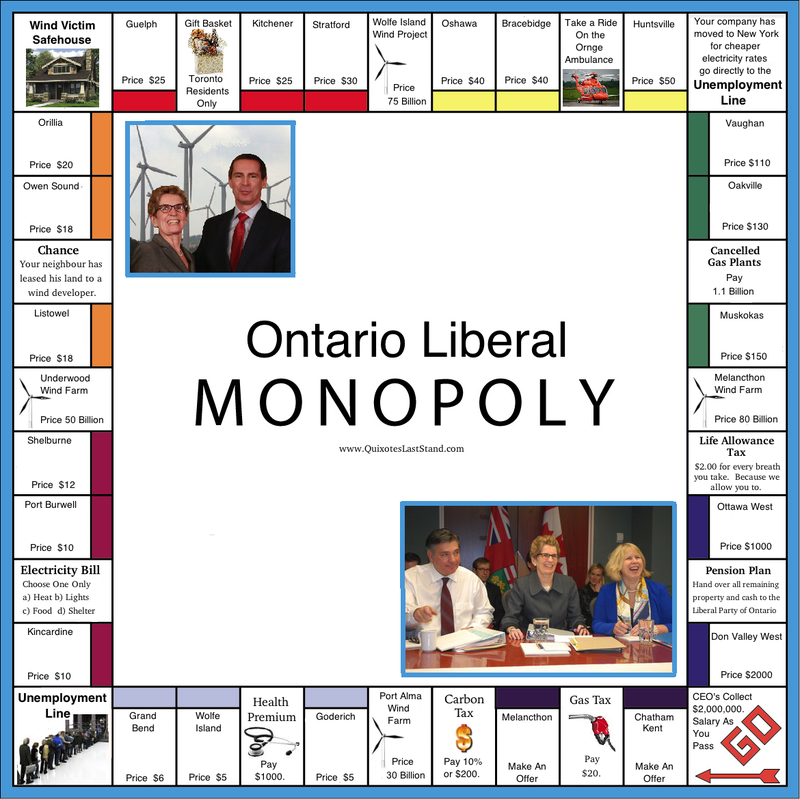 This has spawned a resurgence in board games and the newest rage in board games is the Ontario Liberal Party version of Monopoly. **** 2016 UPDATE: There have been TWO major changes since I first designed this board game. The province now has THREE socialist parties to choose from. Each one just as bad as the others. With Liberal plant, Patrick Brown now leading the Conservatives, Ontariowe is truly screwed as he supports Wynnes carbon tax scam. Ontario lost it’s last chance to turn that province around in the 2014 election. And THEN, those wise Ontarians handed the keys to the country over to the Airhead Apparent, who is forcing his carbon fees on all of us this coming winter with the help of former Ontariowe advisor, Gerald Butts. Why did Ontario voters do that? Perhaps they felt that all of Canada should share in their misery? Oh and one other great change!! Ontarians now get to enjoy the Liberals CARBON TAX. Are we stupid or what??? Click on game to enlarge slightly then use your browser button to zoom in to be able to see squares clearly. 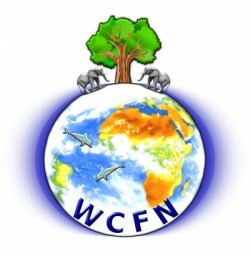 ← If Climate Change is Settled, Then why do the Alarmists Keep Moving the Goal Posts? Reblogged this on Wind Resistance of Melancthon. What a great board game, whoever made it did a great job! You should add the “None of the Above Party” as a real option. Will run candidates in every riding in 2018 based on the 3Rs of direct democracy; referendum and recall laws and REAL electoral and legislative reforms to make our MPPs accountable to constituents and party members so we can get rid of #FollowTheLeader politics and become a democracy Eh?